Walk-behinds offer several advantages over riding models, including increased operator flexibility to move obstacles out of the mowing path without getting on and off of the machine, the ability to mow in confined spaces, and increased performance in trimming applications. 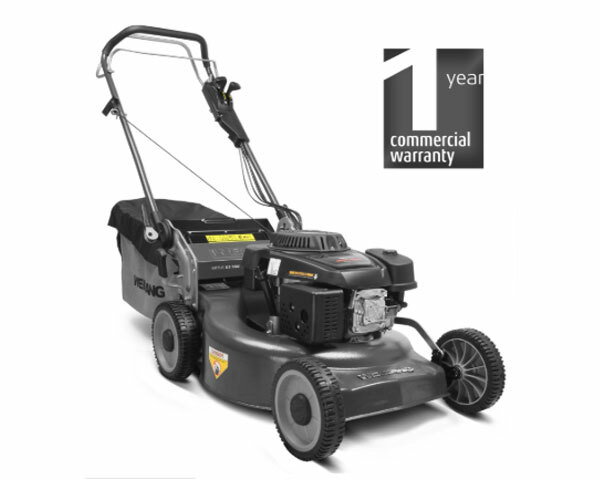 The Liner 19S V is part of our new premium roller rotary lawnmower range packed with high performance features. 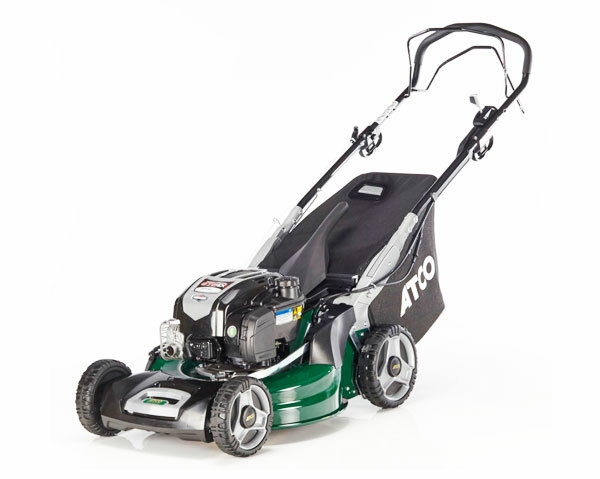 Fitted with innovative new cutting technology - a Twinclip blade (patent pending) with four cutting surfaces instead of two that makes tackling the grass an effortless task whilst leaving a finish that is comparable to a cylinder mower. 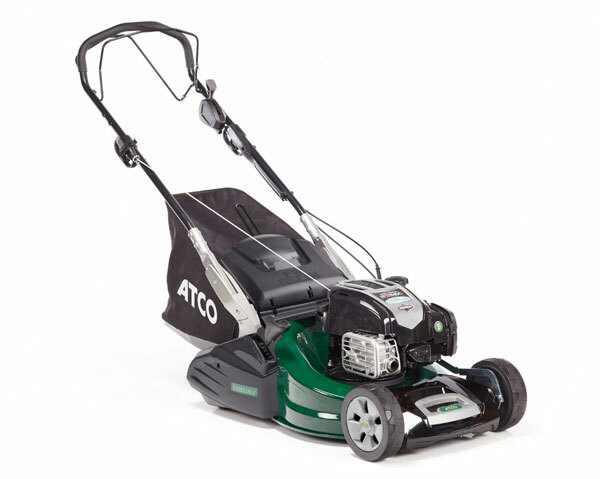 The first cutting edge of the Twinclip blade reduces the initial length of the grass with the second cutting edge reducing the finished length down to the desired height. The extra finely cut clippings are then blown into the 80 litre collector typically leading to an increase in collecting performance of around 20%.